Probably to allow the rifle to be carried around in the UNLOAD condition while keeping the magwell sealed from dust and sand. Saves up on cleaning time. 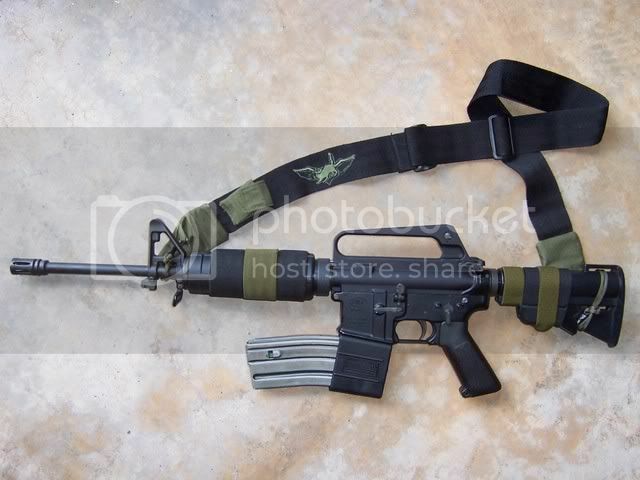 jimothy_183 wrote: Probably to allow the rifle to be carried around in the UNLOAD condition while keeping the magwell sealed from dust and sand. Saves up on cleaning time. 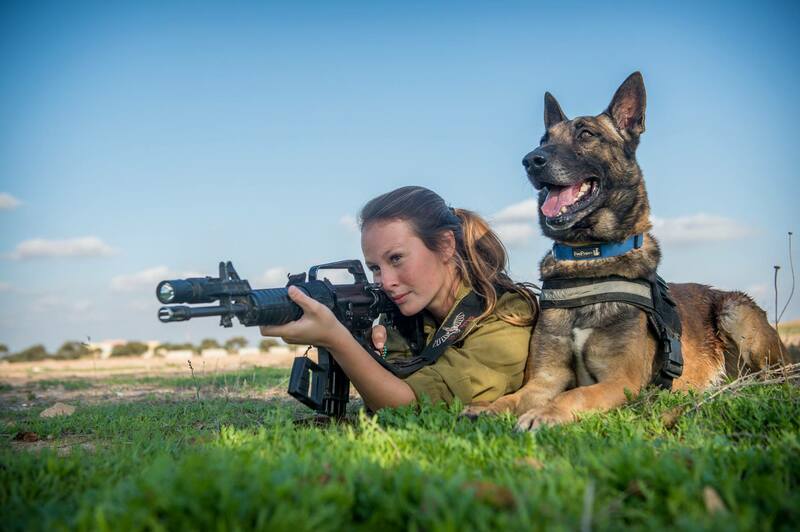 "To clarify its function; IDF soldiers have to wear their rifles among civilians and this item allows the rifle to be complete with ammunition yet clearly and visibly unloaded and safe." 2:05. What is this? Looks like some type of through-wall 3D imaging radar like the Xaver. I suppose the video is in indian or something, but between 2:05 and 2:10 you clearly hear "wall radar". I suppose that's exactly what it does, but it looks like it renders some sort of IR picture. I have no clue what wavelength it uses.